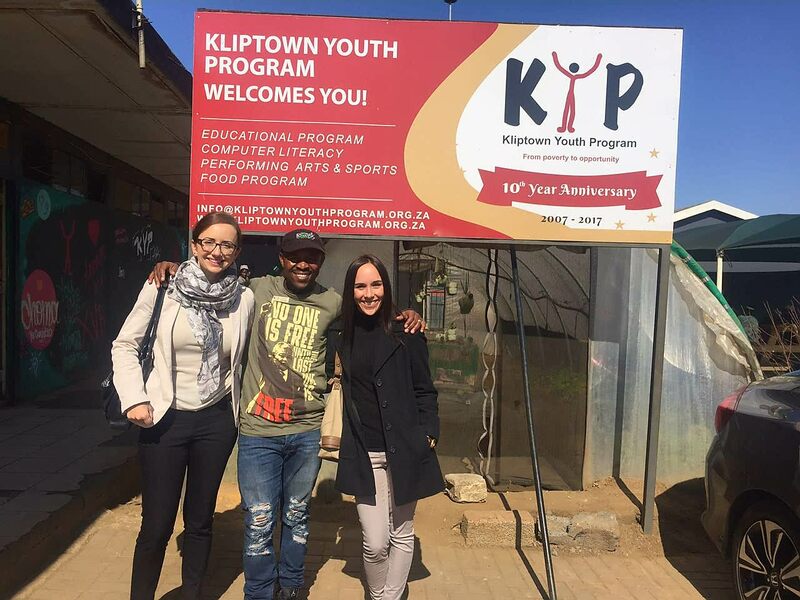 Mignon Witten recently visited the Kliptown Youth Program (KYP) which is a non‐profit organisation founded in 2007 by a small group of young, inspiring individuals who wanted to make a difference in their local community. Many may remember the call for submissions into the Australian Senate Parliamentary Inquiry into Australia’s trade and investment relationships with the countries of Africa in 2017. 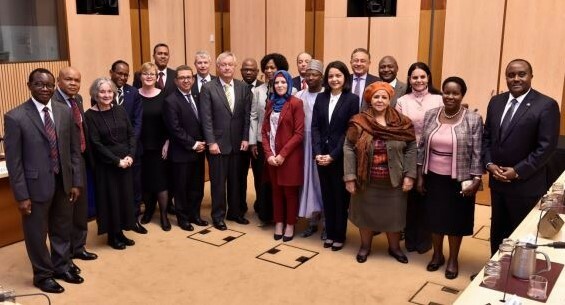 With the Australian Business Chamber of Commerce Southern Africa (ABCSA) http://www.abcsafrica.org/, the Australian Government held a workshop to discuss the Inquiry on 4 August 2017 in Johannesburg. Many thanks for those who contributed and to those who have also been following the hearings. 7.7 The committee recommends that the Australian Government continue to actively monitor the emerging Continental Free Trade Area with a view to best position Australia to take advantage of it when it comes into force and ensure that businesses and the public are kept informed of the benefits of this agreement. 7.18 The committee recommends that Austrade actively monitor and promote non-extractive trade and investment opportunities in Africa to Australian businesses. 7.20 The committee recommends that the Department of Foreign Affairs and Trade work with organisers of major promotional events and conferences, such as Australia-Africa Week, to facilitate greater participation of the private sector from industries other than mining. 7.24 The committee recommends that the Department of Foreign Affairs and Trade review Australia’s diplomatic representation in Africa with a view to applying new methods of operation. 7.27 The committee recommends that the Australian Government explore opportunities to increase the number of Australian ministerial and parliamentary visits to Africa. • the Department of Foreign Affairs and Trade include a response to the recommendations contained in the AGAAR strategy paper on its website. 7.35 The committee recommends that the Australian Government give further consideration to supporting initiatives that strengthen the regulatory and governance landscape in Africa. 7.37 The committee recommends that the Australian Government review its visa assessment process for African travellers with a view to minimising processing times, increasing transparency and to ensure there are no unintended barriers. 7.40 The committee recommends the Department of Foreign Affairs and Trade review their Smartraveller advice platform with a view to providing more tailored and specific advice to Australian businesses operating on the African continent. 7.42 The committee recommends that the Australian Government consult stakeholders such as the Australia-Africa Minerals and Energy Group on ways to improve data collection regarding Australian mining activity in Africa. 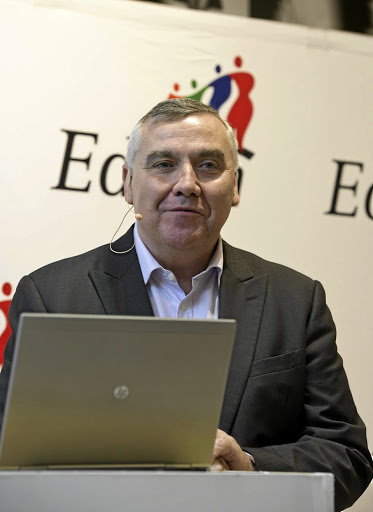 7.49 The committee recommends that the Australian Government, in consultation with a range of stakeholders, explore options for improving Africa literacy, awareness, engagement, access to information and research. 7.54 The committee recommends that the Australian Government consider increasing Australian Centre for International Agricultural Research’s funding in order to increase research, project and partnership activity in Africa. 7.58 The committee recommends that the Australian Government consider an Africa round for Business Partnerships Platform funding for African development projects delivered through public-private partnerships. 7.63 The committee recommends the Department of Foreign Affairs and Trade undertake a review of Australian mining and Mining, Equipment, Technology and Services (METS) companies operating on the African continent which undertake engagement and provide services or assistance to the communities in which they operate. 7.65 The committee recommends that the Department of Industry, Innovation and Science review its Leading Practice Sustainable Development Program for the Mining Industry to ensure it is up-to-date and incorporates information on the UN Sustainable Development Goals. 7.71 The committee recommends that the Australian Government seek to increase the visibility of the Australia Global Alumni program among African alumni in order to formalise alumni networks. 7.72 The committee recommends that the Australian Government review its list of Australia Global Alumni ambassadors with a view to including an Ambassador from Africa.